Some people simply listen to the music they love. But Brad Klein loves ska so much that he spent a decade and a half making a movie about it. The finished documentary, "Legends of Ska," premieres this weekend in St Paul. Although many people may not be familiar with ska, they've probably heard the music, the precursor to reggae. Up-tempo and energetic, it has an emphasis on the backbeat, and a lot of horns. It's a music that makes Klein smile. He'll share his love for the Jamaican music at 3 p.m. Sunday when "Legends of Ska," will be screened during the Sound Unseen Festival at the McNally Smith School of Music in St Paul. "Ska is a mix of, like, American R&B and jazz for the most part," he said. "And a lot of those original musicians, they were trained jazz musicians. A lot of it sounds really fresh, and to me it doesn't sound dated." Klein, of Minneapolis, has been attached to music since his freshman year in college, when a college roommate introduced him to reggae. He soon discovered its predecessor — ska — and began an immersion in Jamaican music that has lasted more than 30 years. 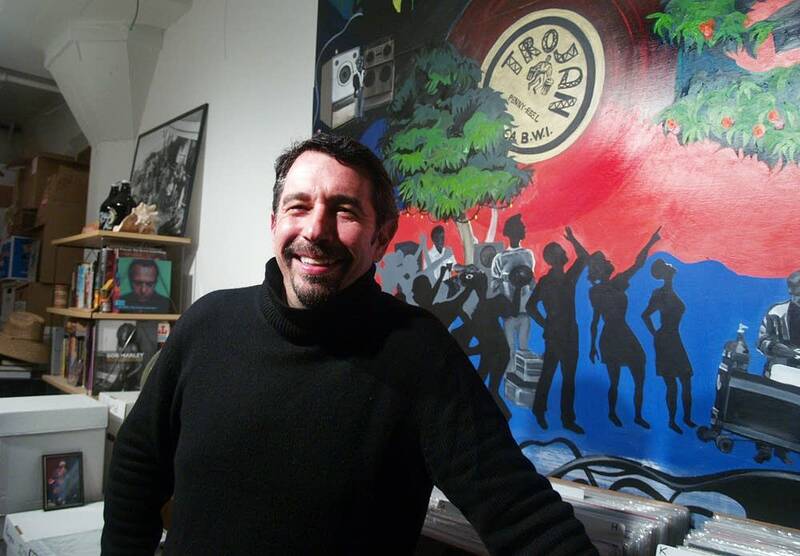 His Minneapolis office, a former garage he calls his cave, is packed with records, books, posters, and even a bar — all with a Jamaican theme. "Legends of Ska" grew out of Klein's longtime study of ska. But the idea for the film came to him a decade and a half ago, as he was doing a ska show on Radio K in Minneapolis. It was shortly after the Buena Vista Social Club documentary on classic Cuban music had just come out, and Ken Burns' Jazz series was about to hit the PBS airwaves. "I remember looking at the other DJ at the station," he recalled. "I said 'When is someone going to make a movie about the music that we love?' And literally over his head a light went off and I realized it was going to be me." The fact that Klein had never made a movie before was just the first of many challenges he faced. 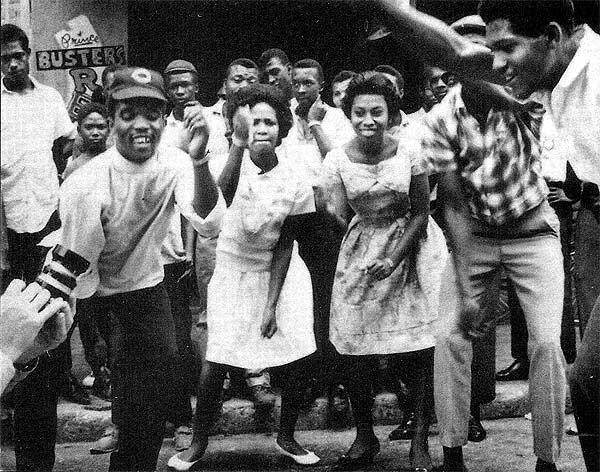 Ska emerged in Jamaica in 1962 as the island gained independence from Britain, but its heyday lasted only about four years. Klein knew it was always going to be a long shot to get to the people who created the music. Luckily, he had been doing phone interviews with some of them for his ska show. "So you would have to do it by calling and contacting — 'Oh I know a cousin,' or 'I know another artist that did this and that,'" he said. "And all of a sudden I had compiled this big list and was planning on putting on this big show a la Buena Vista Social Club." He planned to have the artists gather in Los Angeles, do interviews and play a reunion concert. It was all set for late September 2001. But the Sept. 11, 2001 terrorist attacks derailed the plan. With the nation's airline system shut down, no one could travel, and Klein said the mood was terrible so he scrapped the gig and began organizing a bigger event for Toronto the following year. 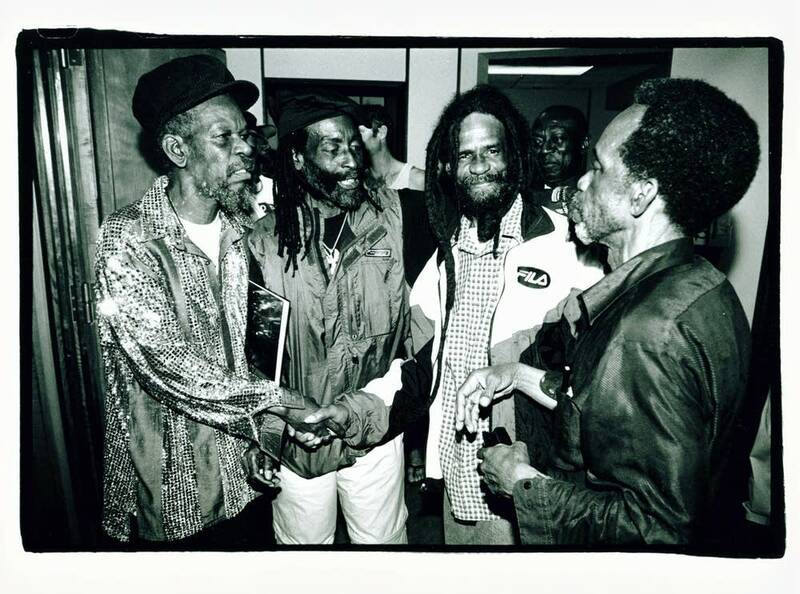 "With an all-star 13 piece Skatalite Orchestra, the Skatalites being the original ska band," he said. That Toronto show was a triumph, with great music and insightful interviews of the musicians. 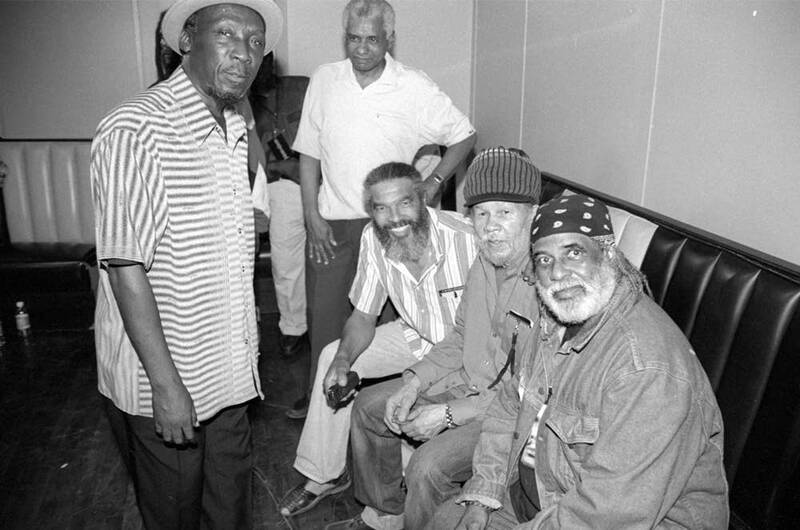 In the film, Skatalite drummer Lloyd Nibbs describes how ska's distinctive backbeat developed when one of the islands top record producers came looking for suggestions. "He say 'Lloyd, I wanna change the beat, man.'" Nibbs explains in a warm Jamaican accent. "So I start to play a kind of burro thing, and then I start to play the ska and he say, 'Yeah man, that is it.'" Klein's next challenge was finding archive material to fill out the history in his film. Nothing visual seemed to have survived from the time other than a 38-minute film called, "This is Ska." Few of the artists had photographs of themselves performing. Klein found what he could from Jamaican newspapers. Then he had an idea. "I realized that a lot of the natives didn't have cameras back in the day, film cameras, but the tourists did," he said. So he went on eBay and began bidding on 1960s home movies shot in Jamaica. "And over the course of the last 10 years I've probably got about 30 different films." He used many to illustrate "Legends of Ska." Klein hopes to release the documentary on DVD and online next year. He said people all over the world are interested in the film. "One of my goals is trying to show the world that there is more to Jamaican music than just Bob Marley," he said. For the record, Marley started as a ska musician too.